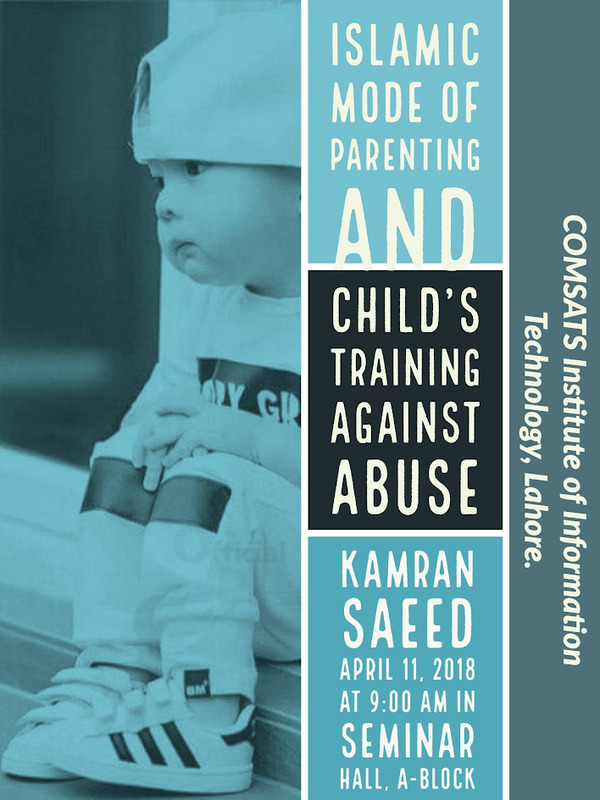 Department of Humanities at COMSATS University Islamabad, Lahore Campus enjoys unique collaborative position among other faculties and departments. The department links the technical knowledge in the fields of technology and management with the essential skills in language and social insight. Since the inception of department, department has secured the satisfaction from the parents and students alike. Department plays its pro-active role in the progression of human knowledge through innovation. To serve the purpose, I encourage my faculty members to go beyond the traditional means of doing research and help students learn the spirit of innovation and curiosity. 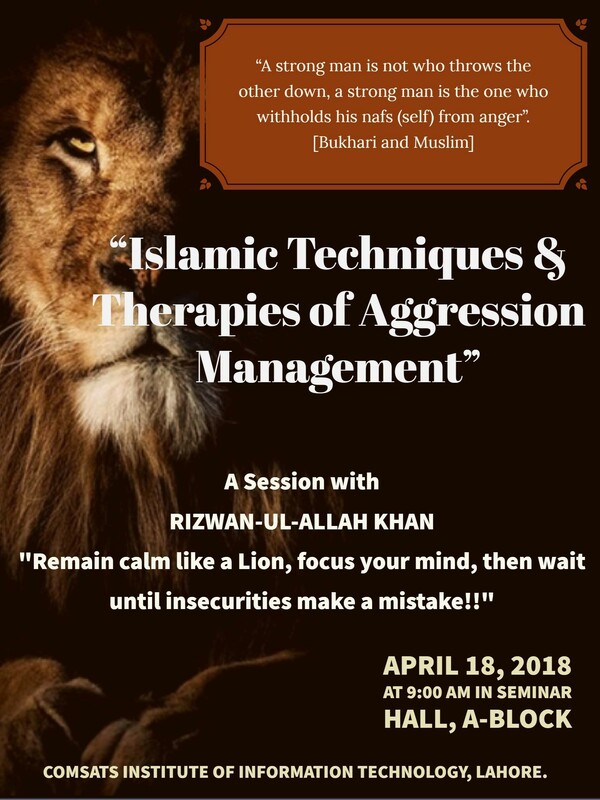 One-Day Workshop on Islamic Techniques and Therapies of Aggression Management by Mr Rizwan-ul-Allah Khan on April18,2018. 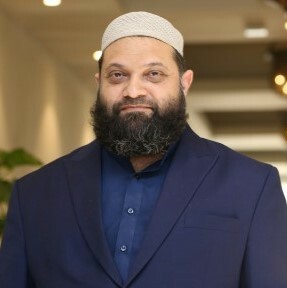 Seminar On "Circulation of Wealth and Prospects of Qarz e Hasana in Pakistan-A Biography of Dr Amjad Saqib by Himself"
1st International Conference on "Peace, Conflict and Violence: Challenges and Resolution Strategies"
Seminar on "Technology for Visually & Physically Impaired People"